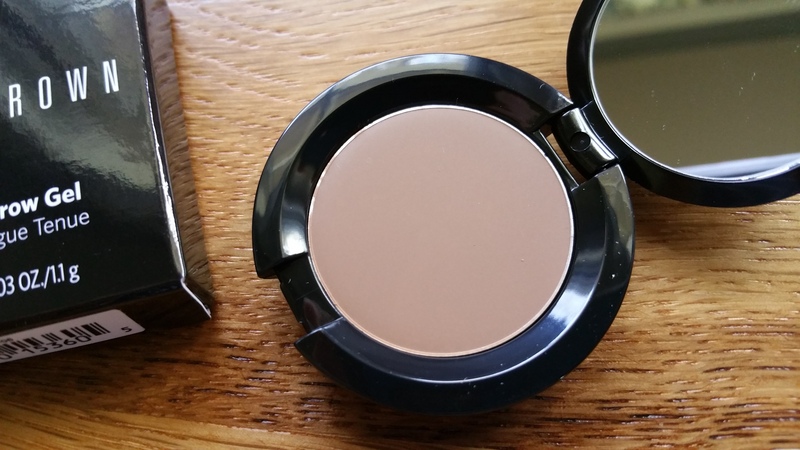 Recently I reviewed Bobbi Brown’s Natural Brow Shaper & Hair Touch Up. While I liked it’s affect, I also discovered that it contains gluten, which I have to stay away from. 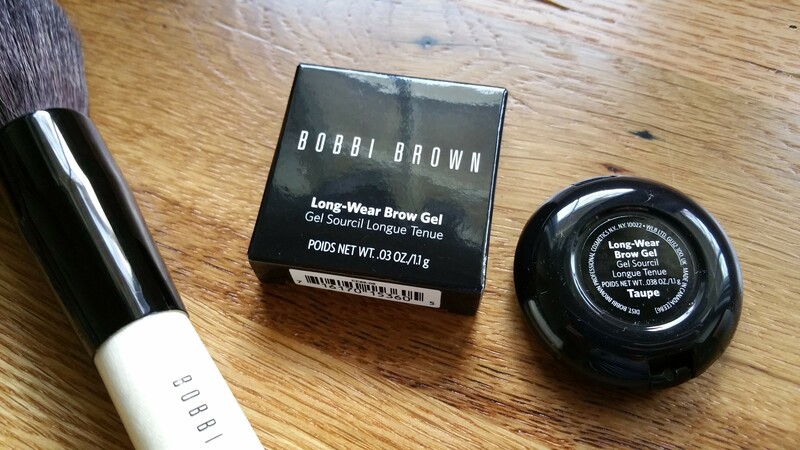 So I took another shot and purchased the new Long-Wear Brow Gel. This new Bobbi Brown brow product comes in a cute but elegant little compact, with a snap down lid and a mirror inside (yeay!). I count eight available shades! That’s amazing diversity for an eyebrow gel. The shades are: Wheat, Blonde, Grey, Taupe, Rich Brown, Saddle, Mahogany, and Rich Mahogany. Instead of opting for Rich Brown (“a deep warm brown, suggested for brown hair”), I chose Taupe (“a warm taupe, suggested for red hair”). Yes, I know I don’t have red hair, but I was hoping that I’d achieve a natural look by using a lighter color in this gel form than I would in the mascara version. Thinking about it now, I should have opted for a color in the darker range (from colors 5-8) instead of in the lighter color range. However, I wasn’t sure if Rich Brown would be too much. I guess I should have taken my own advice and trusted Bobbi’s recommendations on shades. 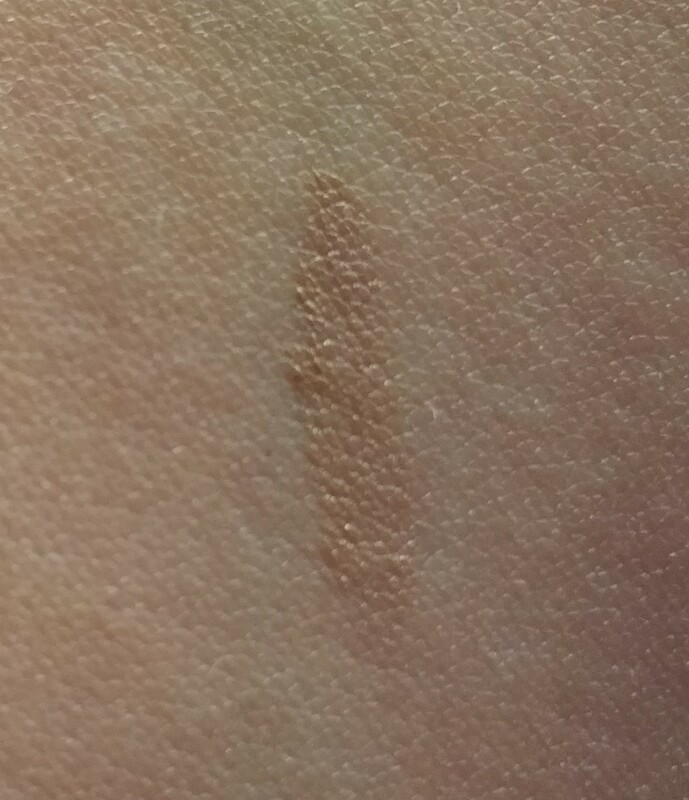 I found that the Taupe color I bought is a little too light to fill in and shape my medium brown brows. 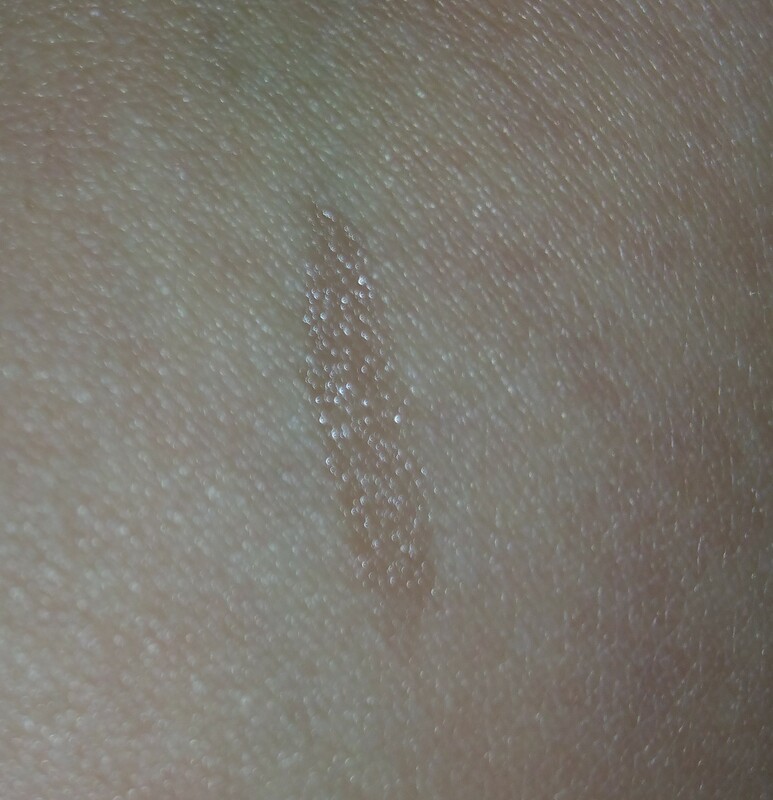 However, the gel is an effective grooming gel/wax. For this new Long-Wear Brow Gel, of course you need an applicator. 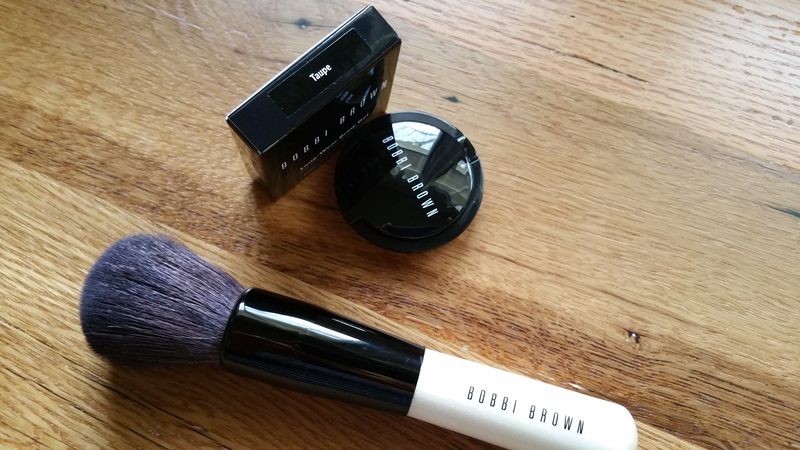 The ideal one is Bobbi’s Dual-Ended Brow Definer/Groomer Brush, which I haven’t yet picked up myself. 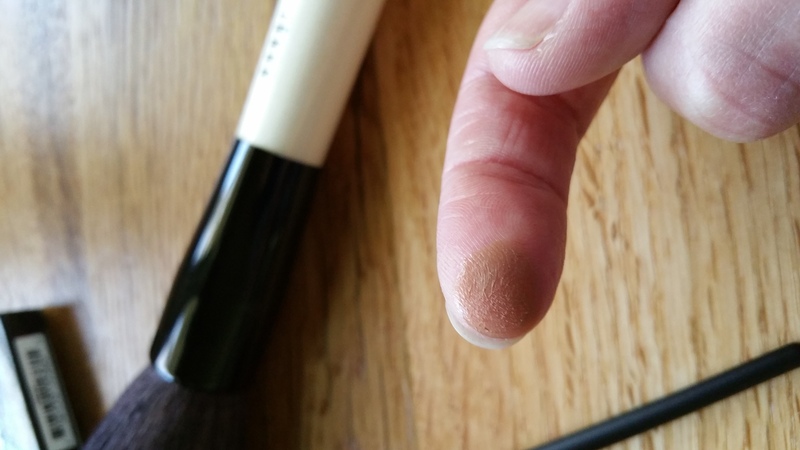 Regardless of what brush you use, you will need a stiff and short end to apply the gel, and then a spoolie ended brush to shape and set the look. I like the consistency of this product. It has just enough slip to make application with a brush easy. But it’s also sufficiently tacky to hold brows in shape. I don’t trim my hair down, and instead I end up doing a “comb-over” of sorts and using a spoolie to brush the hairs into a shape I like. This gel keeps each hair in place once I get them where they should be. 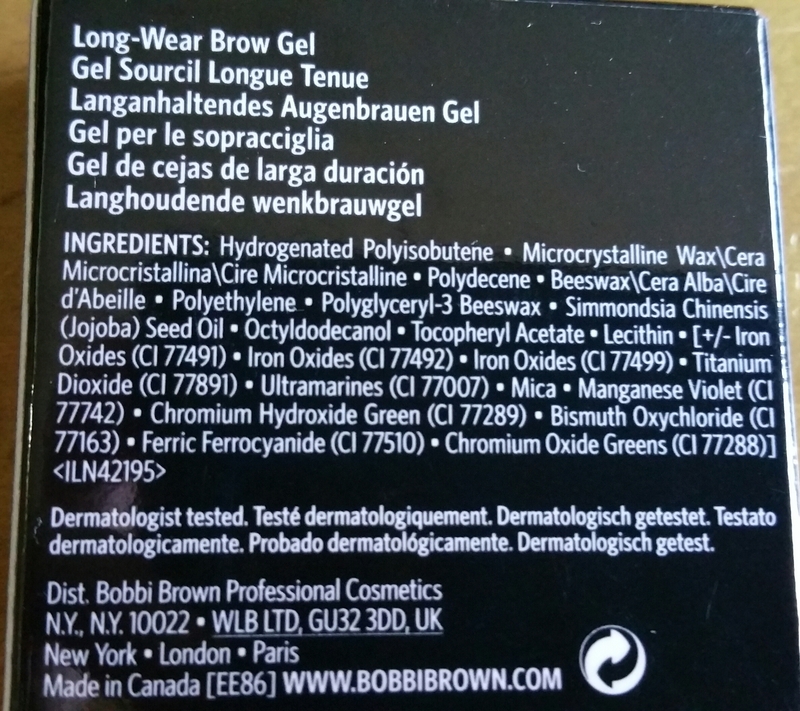 And if you’re wondering, there does not appear to be any gluten in this gel! 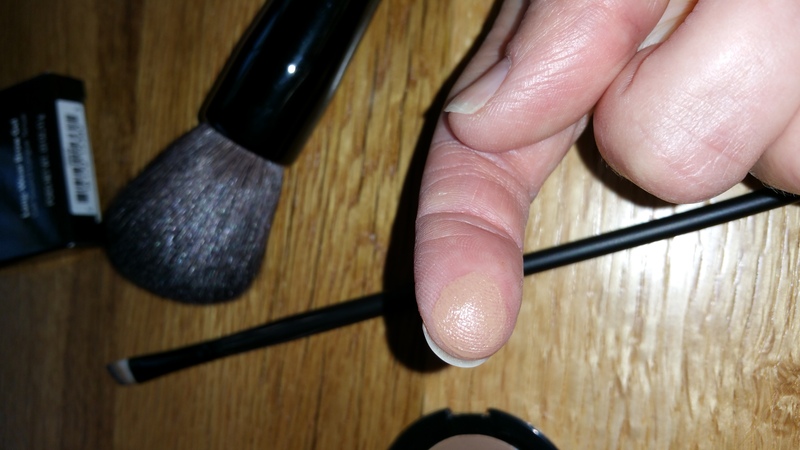 Thumbs up for this new brow grooming helper!